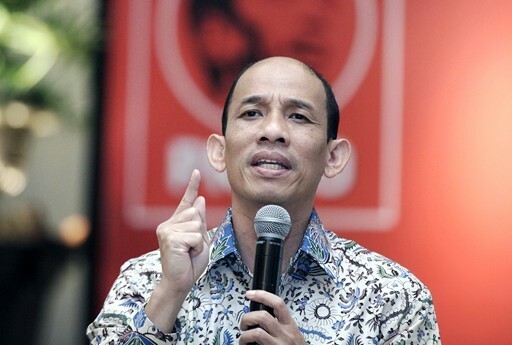 “[Activities] of about 95-98 percent of mining companies are under our supervision,” said Deputy Energy and Mineral Resources Minister Arcandra Tahar in Jakarta on Monday, adding that mineral and coal companies regularly reported their activities through MOMS. MOMS is an application to record real-time data of national mineral and coal production and sales. The companies, particularly, large-scale ones, have to report their activities through the system. Therefore, through the appl, the government can closely monitor the production and sales of mining products based on agreed plans. Arcandra acknowledged that small-scale mining companies under the supervision of regional administrations were not required to report their activities through MOMS. He said the monitoring activities would be carried out by mine investors. In addition to MOMS, the system also presents an app to calculate non-tax revenue (PNBP) and its payment system for the mining companies.